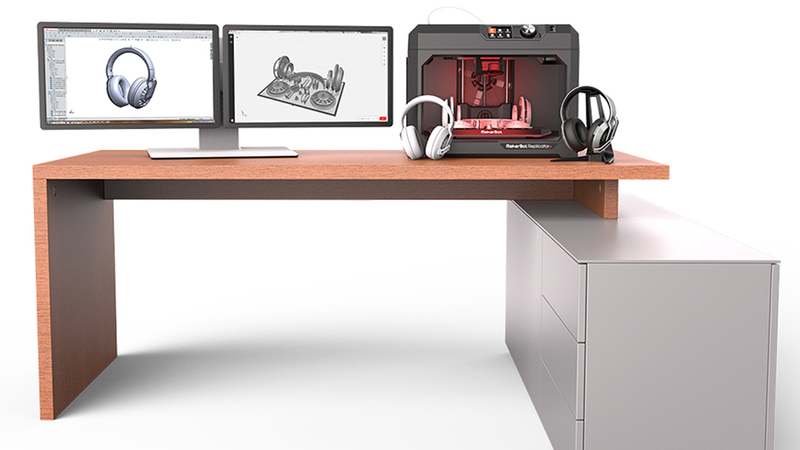 Streamline print preparation and file management by importing native CAD files, like assemblies and parts. for discovering, printing, and sharing free 3D models. 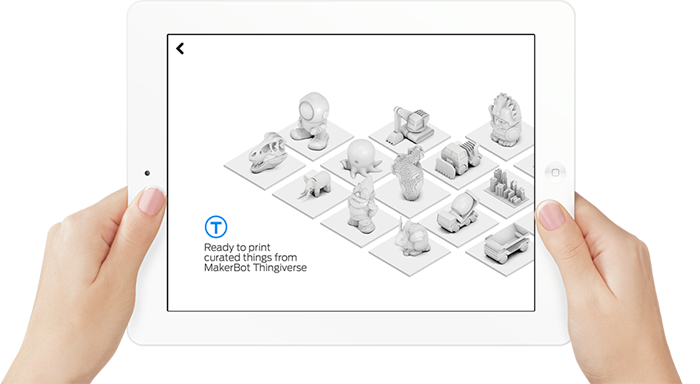 3D print your favorite discoveries. 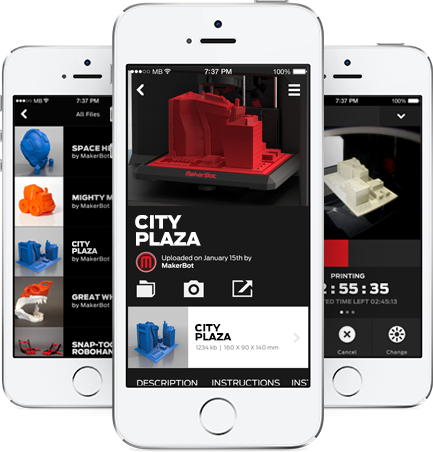 MakerBot from your mobile device. seamless digital mesh in just seconds.